Welcome to Maricio's in Barton! 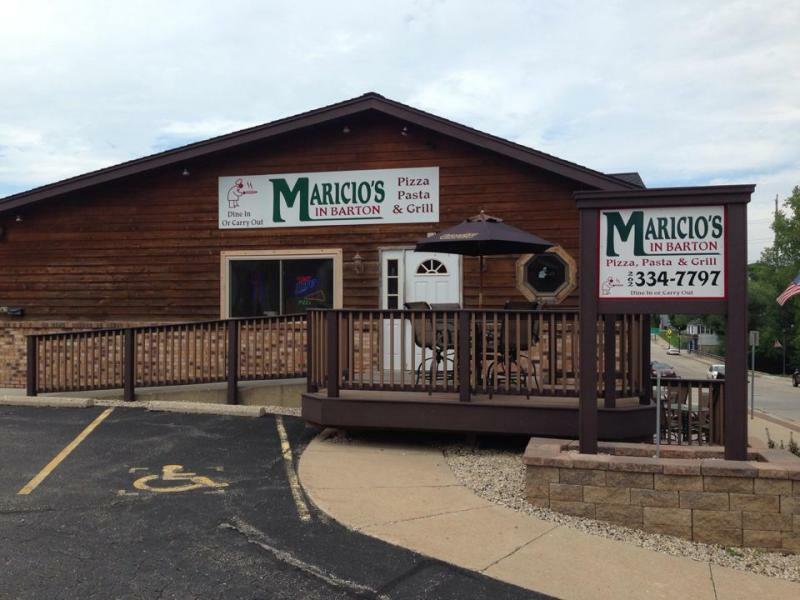 Maricio's is an Italian American restaurant that offers one of a kind pizza and other specialty foods. The dining room has a cozy atmosphere and is family friendly. Enjoy a unique dining experience here with the awesome staff.